Helping to make “dream vacations” become a reality one family at a time! Planning a Disney Destination vacation can be overwhelming so let me be your guide and do the work for you! I would be thrilled to help you plan your next Disney World Fl., Disney Cruise Line, Disneyland Resort Ca., Adventure by Disney or Aulani a Disney Resort and Spa in Hawaii vacation! I am a graduate of the College of Knowledge and specialize in all Disney Destinations. Booking Disney destination vacations is not only my “dream job” but it is also a passion of mine. I treat each vacation I book as if it were my own and will customize yours to fit your idea of a “magical vacation”. I will be there every step of the way from the time you start planning your trip, during your trip and upon your return. I am your concierge to the magic at no cost to you! I have visited Walt Disney World more than 30 times and I have sailed on Disney Cruise Line 10 times! I love sharing my experience and advice! I was ranked #1 in sales for Kingdom Magic Vacation company wide in 2015 which is not a small or easy accomplishment. I continue to be in the top 10 year after year. 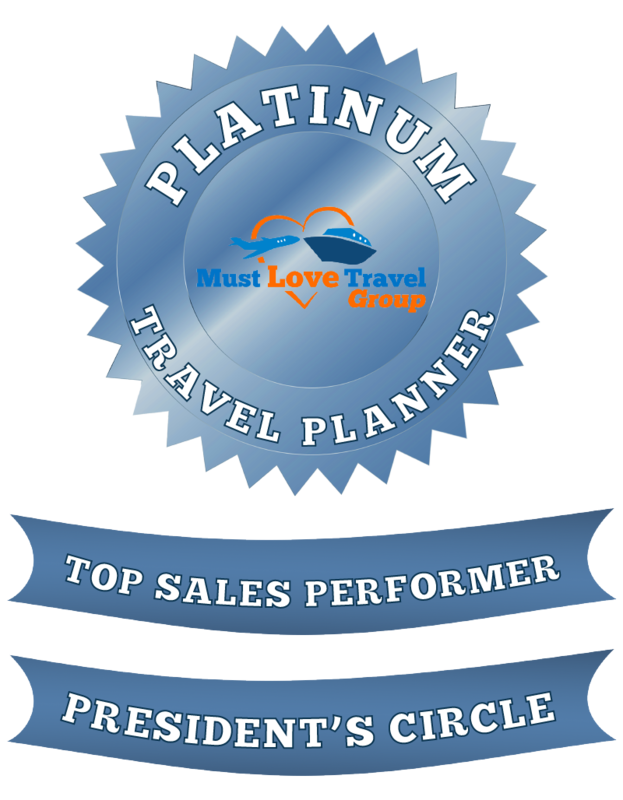 Since 2004 I have been working as a travel planner and have been fortunate to help many families who have not only booked with me year after year but also referred many of their friends and family members! What a compliment that is! A Disney vacation is one that will bring smiles, some happy tears and plenty of everylasting memories. It would be my pleasure to assist you and your family in creating a “magical vacation” you are sure to remember for years to come! I vote for Kim for President! I am absolutely delighted with the top notch customer service I have been fortunate enough to receive from one of your agents, Kim. She is outstanding, and her customer service skills are superior — a company’s and client’s dream. I continue to refer friends, colleagues, and even strangers to Kim for all their Disney vacation planning needs. You are very, very fortunate to have her onboard. She is the epitome of what Disney World magic strives to provide. On a trip a several years ago with my family to Disney World during “A Year of a Million Dreams” we were awarded the most amazing “Magical Moment”. We were celebrating my oldest son’s birthday and were waiting to go on his favorite ride, Star Tours in Hollywood Studios. 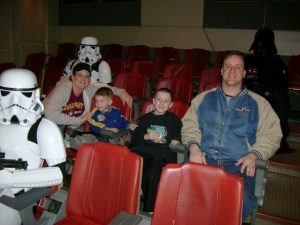 To our surprise the Cast Member arranged for the 4 of us to have a private ride but with 3 extra guests….2 Storm Troopers and Darth Vader! AMAZING! Best birthday present any 8 year old boy could ask for! Outstanding job. We decided on the cruise rather late, but Kim took care of all the reservations, transfers, to the smallest detail. From the hotel, to transfer from/to airport, etc… Everything was just great. We didn’t have to worry about anything, and that’s exactly what one needs when on vacation. Kim answered all questions promptly, even on week ends. Thanks Kim. We will definitely recommend your services to friends, and work with you again in the future. Amer E. , IA. Kim’s knowledge of the in’s & out’s of Disney was invaluable. This was our 4th trip to Disney and we would not have attempted it without Kim. We have gone to Disney during many different stages of our lives:1999 pre-kids in our 20’s, 2001 kids 5&8, 2008 kids 12&15, and now 2016 kids 23(&guest) & 20(&guest). We knew the overall concept, but Disney has made so many advances that Kim’s knowledge was key. Also, going during New Years the crowds are at their highest and having someone help us plan so you could manage the madness was very important – when we went to Disney last, they did not have the magic bands, nor were the fast passes on-line – Kim help us set up everything online so it was easy for us to distribute to our 20’somethings – Also we did a pit-stop at Universal and wanted to maximize the parks AND Harry Potter, everything Kim told us would happen, actually Happened! The trip was fantastic – Epcot on New Years is EPIC! 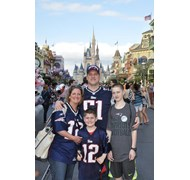 My family has been coming to Disney World since the second year it was opened. We have stayed at many different resorts on the Disney grounds. I feel I have a background in Disney. Yet, I still have greatly appreciated all the different times Kim Terry has helped me with reservations, advice and support. I am 69 and not computer savvy. My family is going on a Disney cruise in April. My son organized the cruise. I did not realize he made the reservations on line and did not use Kim. I am sooo sorry about that. We will certainly be going on more Disney cruises and I guarantee my family will always use Kim in the future. If you need an employee to help train new hires, she would be your person. It is a pleasure to talk with her. She always helps me achieve what I am needing help doing. I would nominate Kim for any employee recognition program Disney has in their business.